"Arthur studied culinary arts in New York and became a true artist with food. When it comes to pairing the right flavors and drinks, he truly masters the skill. After marrying his wife, Melanie, they decided to make their dream come true by opening the first Hog Snappers Shack & Sushi in Tequesta, Florida. Hog Snappers didn’t take long to become a town favorite in Tequesta. After people began lining out the door, Arthur and Melanie expanded the location to make enough room. Since the word has spread since 2008 of this amazing food and experience, Hog Snappers expanded 2 additional locations: North Palm Beach and Stuart. 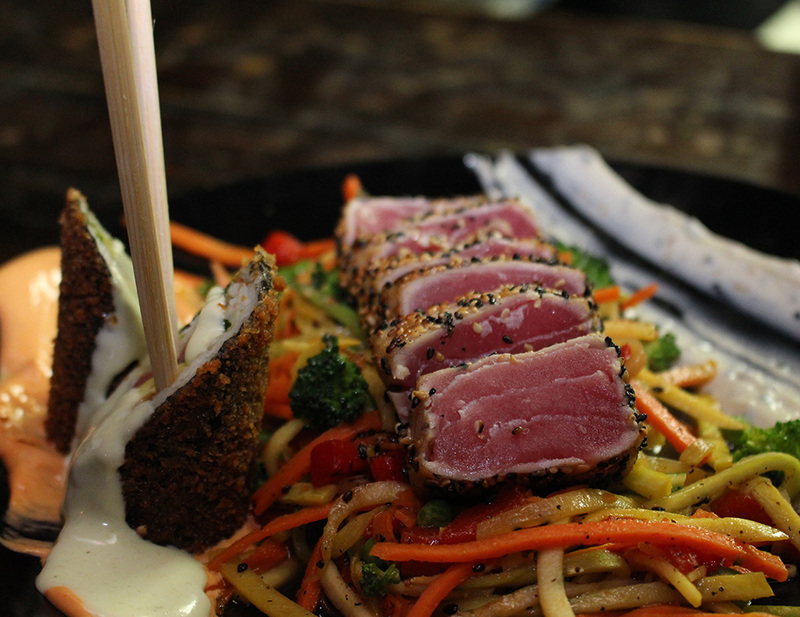 The love for amazing food with a chill, “come-as-you-are” atmosphere, where you can relax and enjoy your meal, has made Hog Snappers Shack & Sushi what it is today. Arthur’s dream of providing 5-Star quality food in a casual dining experience has come to fruition, and is becoming one of the most unique dining experiences you will have in Florida." Learn about the diverse history of our area through series of interactive exhibits chronicling the lives of Native Americans, early pioneers, Lighthouse keepers and more. 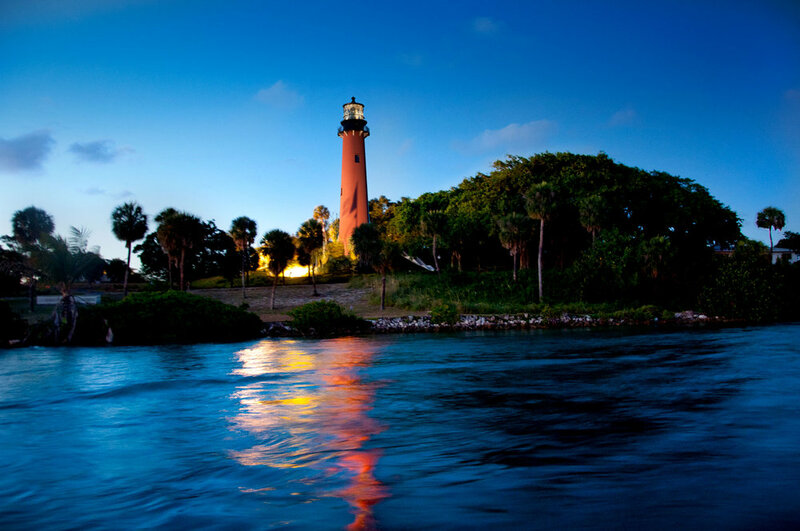 Nature lovers should not miss the Jupiter Inlet Lighthouse Outstanding Natural Area, which features 120 acres of rich Florida wilderness. Have a great weekend! 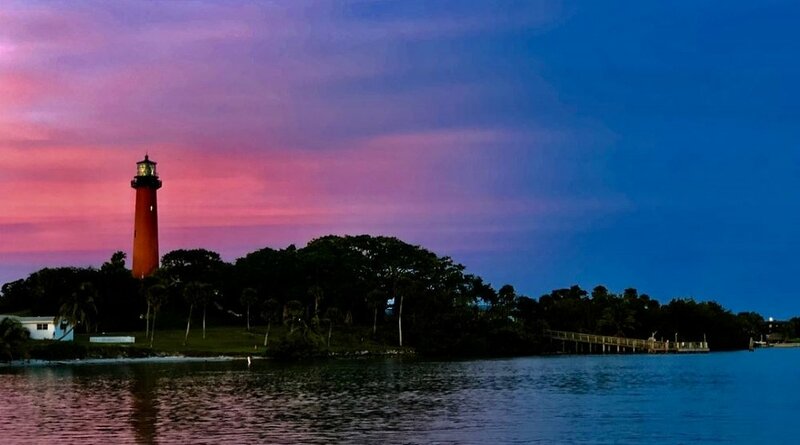 We hope to see you aboard the Kyalami for a boat tour of the Jupiter Intracoastal Waterway!